Learn From Kim Jong Kook And His Scoliosis - Assalamu’alaikum. Hallo everyone. Welcome back to my blog. Before I start, I will show you a picture of man. If you ever watching Running Man, you may know who is this guy. Ok, one, two, three, here we go. Anyone know him? Yap, Kim Jong Kook. A strongest member of seven members in Running Man (now only six members, bye bye Gary). Sparta Kook is one of his nickname because he could beat many opponent team. Beside it he has a very muscular physique. Why i am talking about him? Is there anything happen with him? Don’t worry I am not telling about gossip or rumor. On November 3rd, I saw my friend share a post in line. 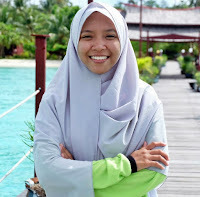 I’m so surprise when see my friend’s caption. She wrote that Kim Jong Kook has scoliosis. 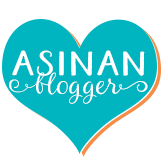 That’s why I will share my mind about Kim Jong Kook and his scoliosis on this blog post. In this case i amn’t commenting his decision about mandatory national service. So, what will i talk about? Spirit. I will write down my appreciation to Kim Jong Kook. Why? Because he can proving and achieve something that many people thought was impossible. Actually I ever watch Running Man (ep 147) and I was surprise when Kim Jong Kook remaind FD Dongwan and worry FD Dongwan will get scoliosis if he doesn’t sit properly. From that time I'm realized and happy if Kim Jong Kook have scoliosis awareness. But to be honest I never expected if he has scoliosis. For your information, being scolioser is mean you will faced many pitiful. Like Kim Jong Kook said in his instagram, “I’m gritting my teeth, sleeping less.” What he talk about it is true. Because I has scoliosis too and I know how he feel. Talking about weakness. 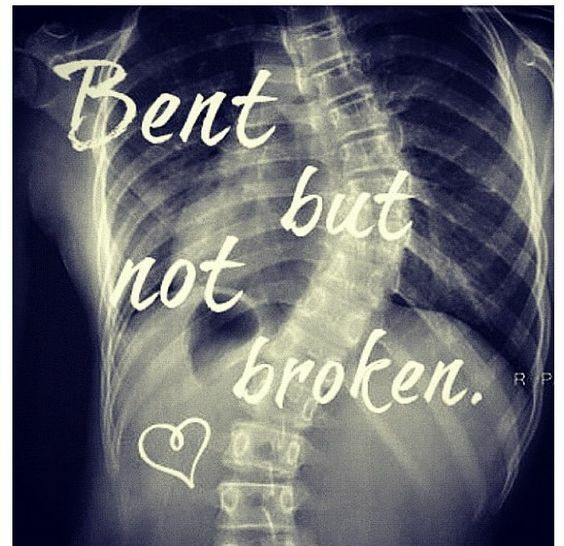 Since high school, I started to think that my scoliosis is not a weakness but my strength. 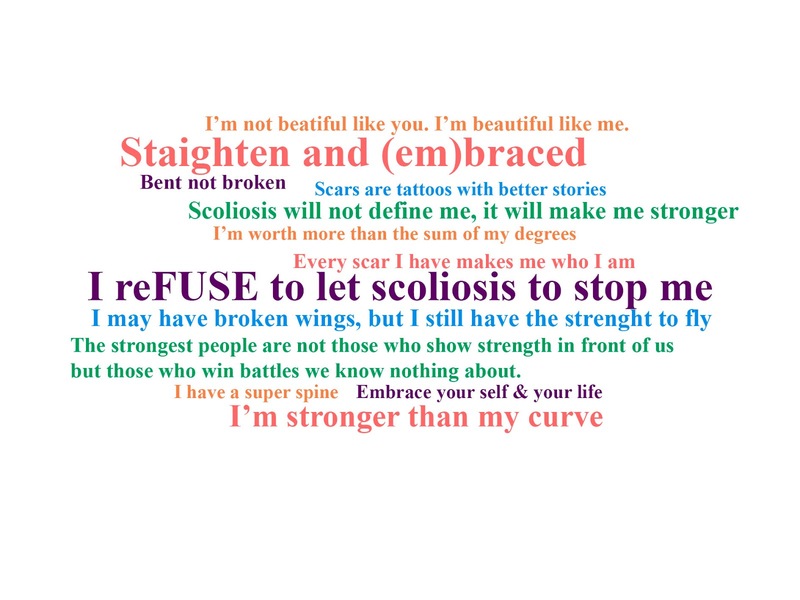 Scoliosis is not the enemy but my friend. 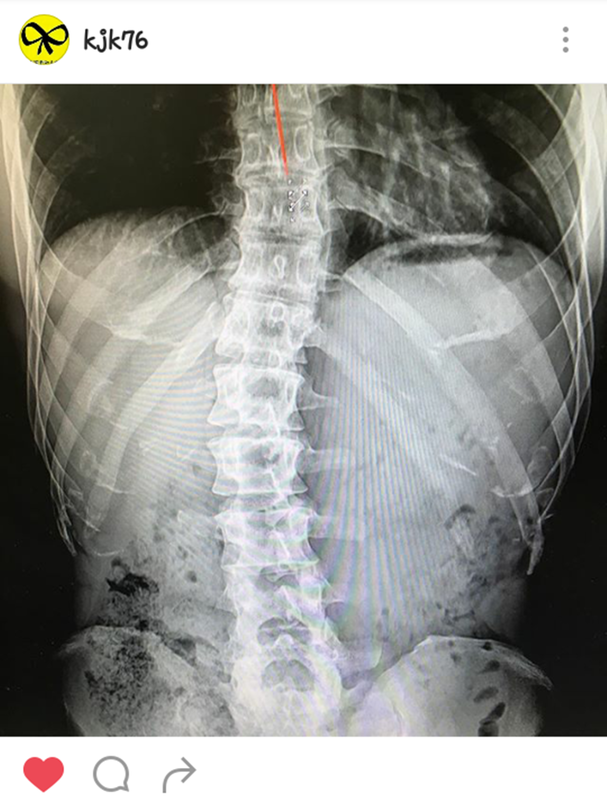 Never complain and blame my scoliosis is not the solution. Try to accept and believe this is happening because God knows I can go through it. I think Kim Jong Kook doing work out with his spine because he know that he can do. But I don’t know, did Kim Jong Kook have consultation with his doctor about his work out. However as it should be of course he did. 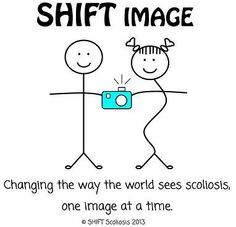 In this case, I just want to say to my scoliosis fighter, please don’t give up and feel you can’t do anything with your scoliosis. 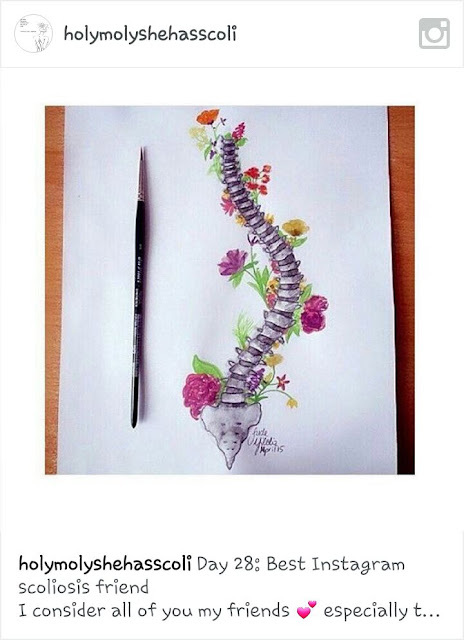 Please don’t hate your back spine. Because we are special that can life with it. Climbing, painting, photographing, traveling, archery, playing soccer or whatever you want to do. So ya do. But the first important thing you should keep in mind, don’t forget to consult your doctor, please. 1. Is your sholuder higher than the other? 2. Is your shoulder blade sticks out more than the other? 3. Is your side of the rib cage appears higher than the other? 4. Is your hip appears higher or more prominent than the other? 5. Is your waist appears uneven? 6. Is your body tilts to one side? 7. Is your leg may appear shorter than the other? If the answer from question above is one or more than it, my suggestion is go to doctor for make sure the truth. Ok. That’s all my blog post (Learn From Kim Jong Kook And His Scoliosis). 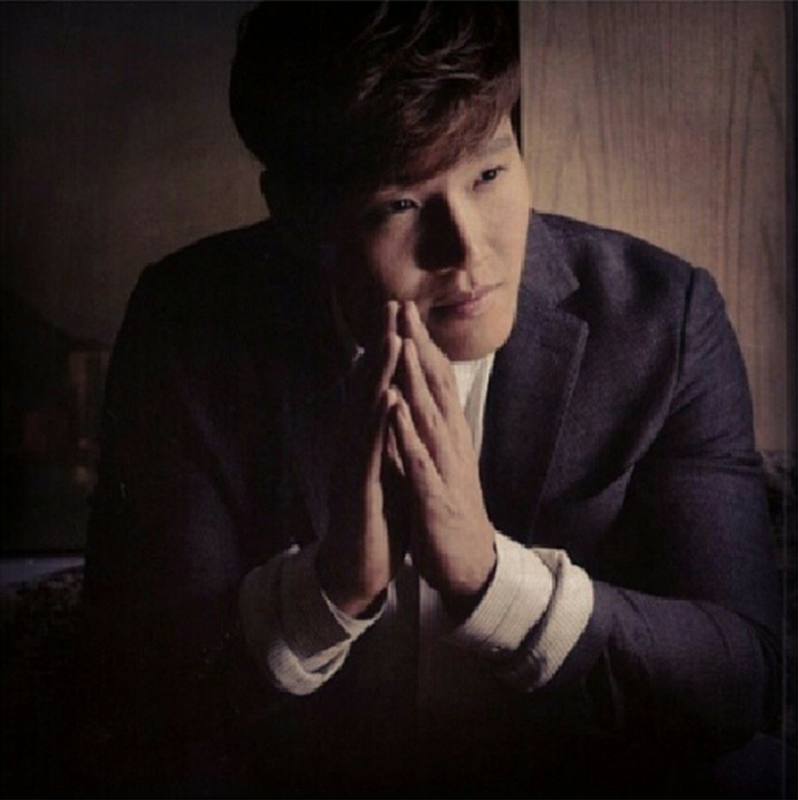 I am sure in out there are still many scoliosers like Kim Jong Kook - Don't give up and makes excuses to do nothing. I hope you like and this post is useful. For my dear scoliosis fighter, keep smiling and don’t worry because we are the same boat. Let’s give each other support. And for all my friends, let’s keep our awareness of scoliosis *big hug*. See you on my next blog post. Bye~(Salam). Shailene Woodley has scoliosis too. Did you already know? Ga kenal sama masnya tapi salut sama motivasinya buat diri dan fansnya, hehehe. Tp walaupun skoliosis dia ganteng ya,hahaha. Slalu menginspirasi ya neeng..